Near Route 175, only 50 km (31.1 mi.) from the southern entry to the Réserve faunique des Laurentides (km 135), along the shore of the Great Jacques-Cartier Lake. This campground has 112 sites with or without services, toilets, sinks, showers, laundry facilities, a fish gutting area with running water and rental cottages. 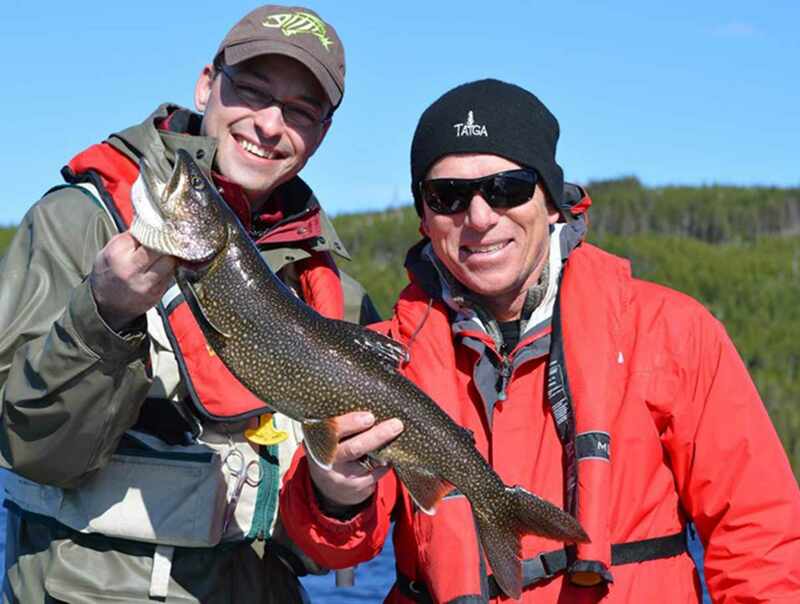 Excellent lake and brook trout fishing. 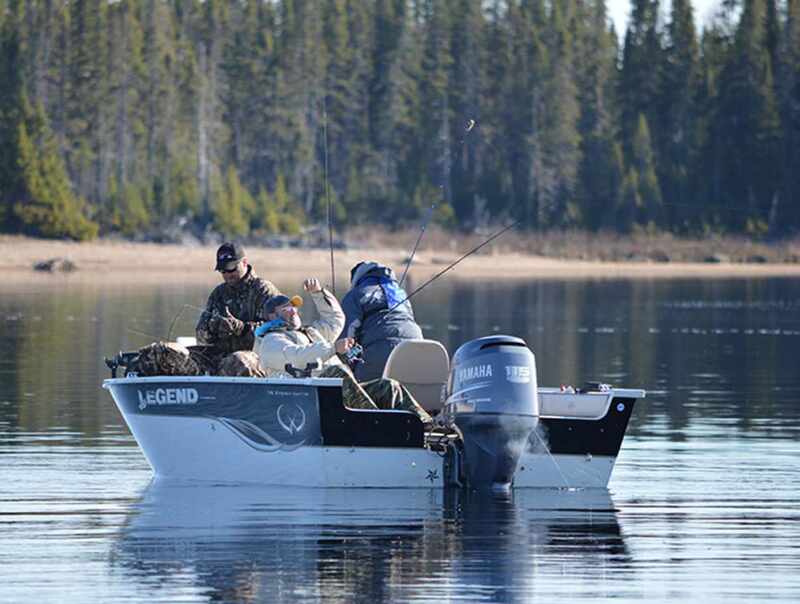 Fishing package deals with boat supplied, if required. Ice, firewood and fishing gear for sale onsite. Hours: mid-May until the end of August, from 7 a.m. to 10 p.m.